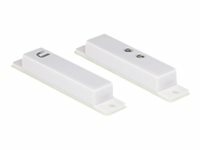 The mfi-CS Current sensors are designed to be used with the mFi mPort. 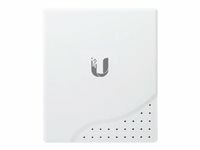 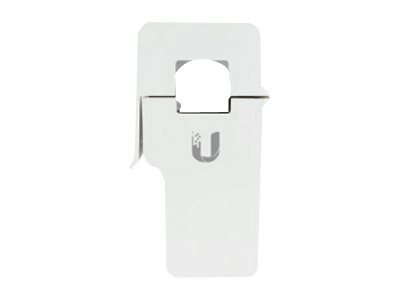 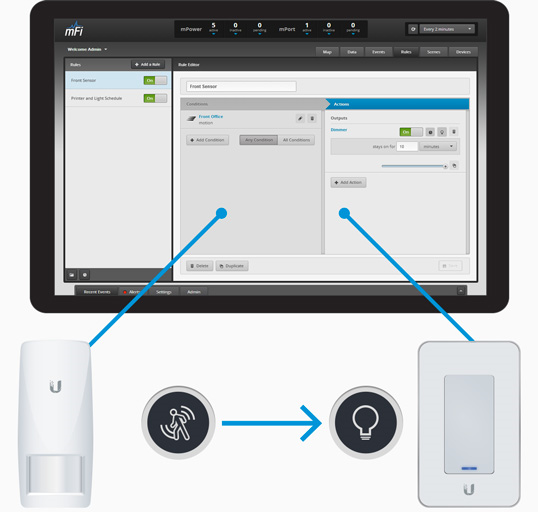 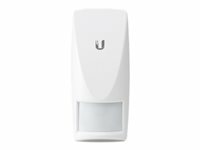 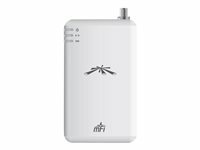 Ubiquiti mFi Current Sensor (mFi-CS) is a clip-on, alternating current (AC) sensor. 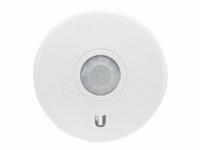 It is designed for current monitoring of motors, lighting equipment, industrial hardware, or other AC electrical loads.